The last entry in the Wolverine Trilogy is called Logan, with Hugh Jackman playing his alter ego role. Expectations for Logan have run high. Hugh Jackman has stated this would be his last performance as the X-Men mutant. With the success of Days Of Future Past and Dead Pool fans are eager for gritty, violent and dramatic send off for the six clawed hero. The trailer doesn’t pull any punches. It show a grim world in which Logan must help fellow girl mutant X-23 find refuge as mutants are being hunted. The trailer gives an impression some of our favorite characters from the series can die. However, one little downside is that the director has all but confirmed Logan takes place in a separate timeline from the other movies. Logan Is set to hit theaters on March 3rd. It will also star Dafne Keen as X-23 and Patrick Stewart as Professor X.
I was not a big fan of the original Guardians of the Galaxy. Sure, it was a good movie, but I always felt it was trying to hard to be a good movie. Nonetheless the original is getting a sequel – Guardians of the Galaxy Vol. 2. The movie is set for release on April 25th, so that marks another early bird. The teaser trailer attached to the Super Bowl commercials is just like the movie completely over the top. However fans were eager that a new character Ayesha was featured prominently. 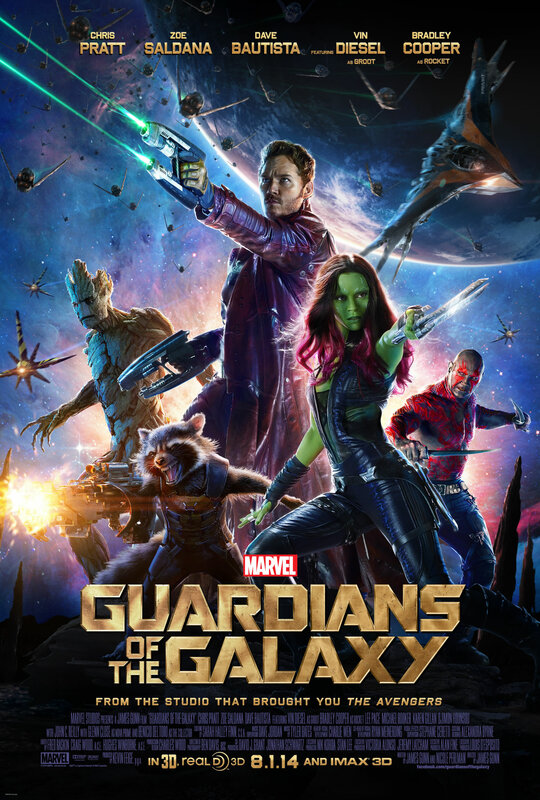 The movie of course stars Chris Pratt, Zoe Saldana, Dave Bautista, Vin Diesel (as Baby Groot). One movie that could definitely do with more buzz is Ghost In The Shell starring Scarlett Johansson. While I think the movie will be successful (if it is any good) I do believe I understand why it has not made such big buzz as Logan. First, while the setting looks spectacular the dystopian Blade Runner-esque world may also be off putting. The franchise is also not as well known as the X-Men, especially in Europe and North America. The trailer released during Super Bowl doesn’t change what I thought the movie would be. Scarlett Johansson is just made for the role, but this trailer also takes a look at what is under the skin. The movie is set for March 31st release which makes this spring very busy of sci-fi fans. While plenty of other movies has a trailer released at the Super Bowl event I do have to draw the line somewhere. Sorry, but Transformers won’t be previewed here at SciFiEmpire.net. That was it for the Super Bowl Trailers. Next story Richard Hatch passes away at age 71!